Become a Spiff bank-partner in your country. We’ve already made two successful integrations with banks on our platform. 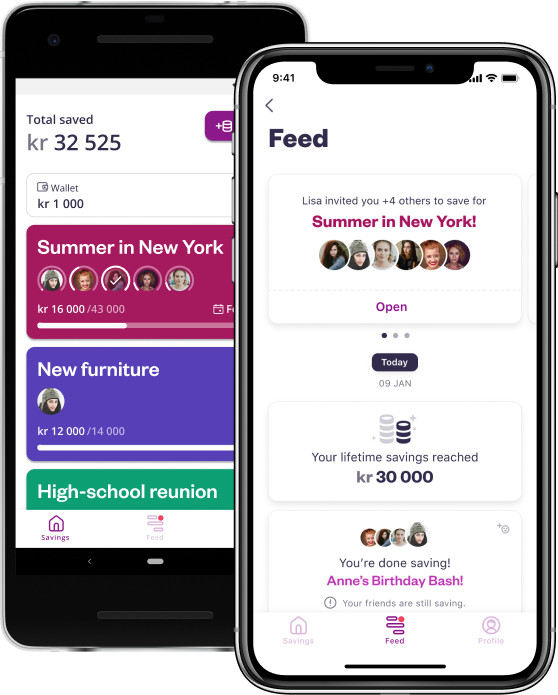 We’re also the first third party running a PSD2 integration with live users in Norway . Your bank should be next - don’t miss out on the opportunity to offer Spiff to your users. Spiff's technology scales and can launch seamlessly in new markets with the right partner banks. We need the infastructure for deposit accounts, distribution and market entry - the rest is ready to go! Of course you are, send us your details.